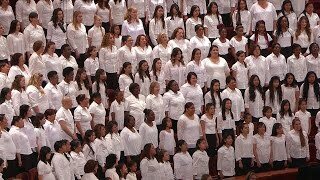 From the May 2016 Ensign — Music by a combined Primary, Young Women, and Relief Society choir from stakes in Salt Lake City, Utah; Lillian Severinsen, director; Linda Margetts, organist; Kerstin Tenney, violinist; Elizabeth Marsh, cellist: “Have I Done Any Good?” Hymns, no. 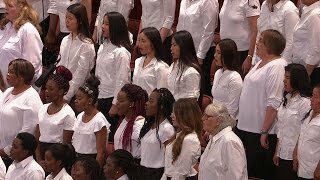 223; medley, arr. 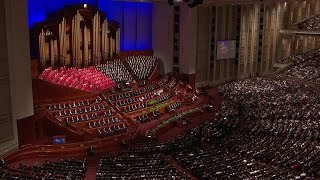 Mohlman, unpublished: “I Am a Child of God,” Hymns, no. 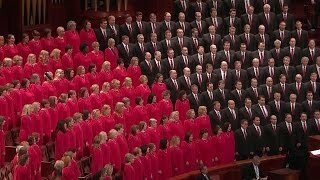 301, and “Love One Another,” Hymns, no. 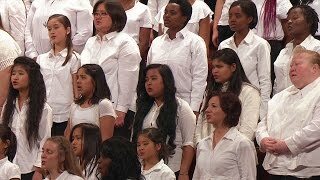 308; “Sweet Is the Work,” Hymns, no. 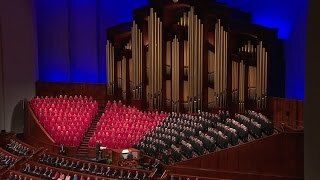 147; “Come, Follow Me,” Hymns, no. 116, arr. 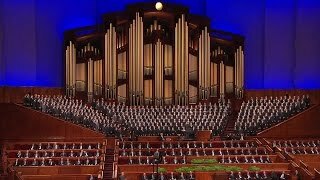 Mohlman, unpublished; “More Holiness Give Me,” Hymns, no. 131, arr. Goates, unpublished. Have I Done Any Good? 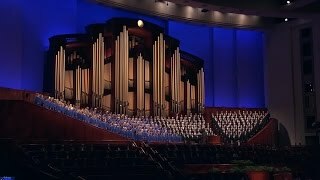 From the May 2016 Ensign — Music by the Tabernacle Choir; Mack Wilberg and Ryan Murphy, directors; Richard Elliott and Andrew Unsworth, organists: “How Wondrous and Great,” Hymns, no. 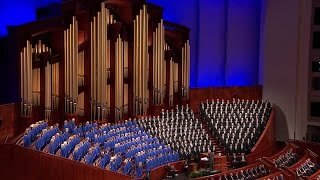 267; “Come, Ye Children of the Lord,” Hymns, no. 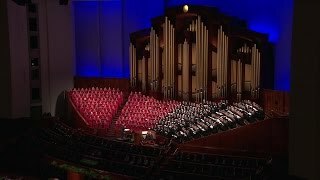 58; “I Feel My Savior’s Love,” Children’s Songbook, 74, arr. Cardon, pub. 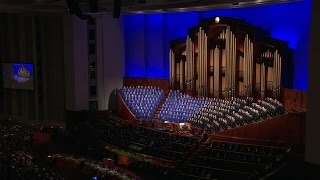 by Jackman; “Secret Prayer,” Hymns, no. 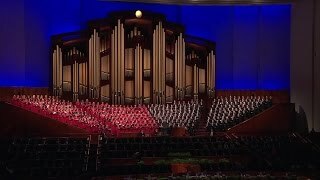 144; “The Lord My Pasture Will Prepare,” Hymns, no. 109, arr. Wilberg, pub. 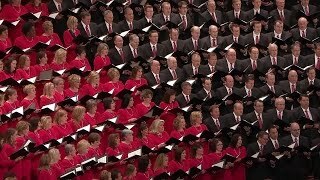 by Oxford; “Come, Thou Fount of Every Blessing,” Hymns (1948), no. 70, arr. Wilberg, pub. by Oxford. 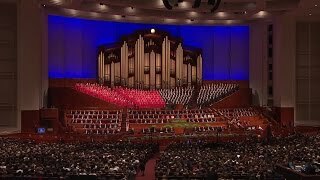 From the May 2016 Ensign — Music by a combined choir from Brigham Young University-Idaho; Eda Ashby and Rebecca Lord, directors; Bonnie Goodliffe, organist: “Sing Praise to Him,” Hymns, no. 70, arr. 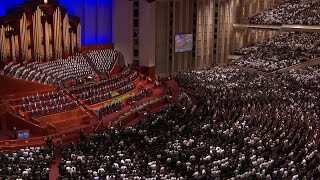 Kempton, unpublished; “Israel, Israel, God Is Calling,” Hymns, no. 7, arr. 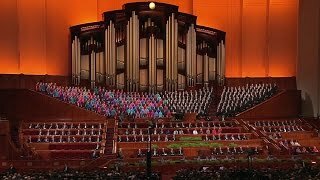 Ashby, unpublished; “Now Let Us Rejoice,” Hymns, no. 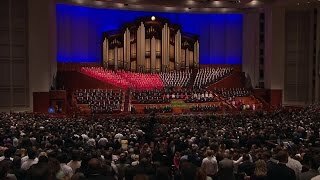 3; “I’ll Go Where You Want Me to Go,” Hymns, no. 270, arr. Kempton, unpublished. 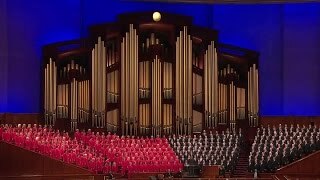 From the May 2016 Ensign — Music by a priesthood choir from the Logan Utah Institute of Religion; Allen M. Matthews and Eric Stauffer, directors; Clay Christiansen, organist: “In Hymns of Praise,” Hymns, no. 75, arr. 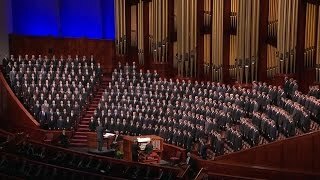 Christiansen; “I Stand All Amazed,” Hymns, no. 193, arr. Zabriskie, pub. 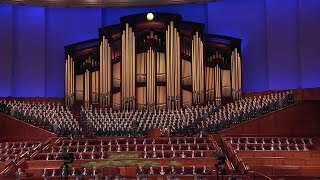 by LDS Music Source; “Come, O Thou King of Kings,” Hymns, no. 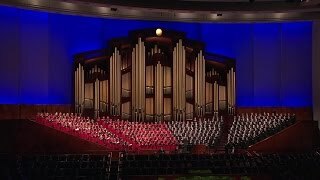 59; “Redeemer of Israel,” Hymns, no. 6, arr. Wilberg, pub. by Hinshaw. 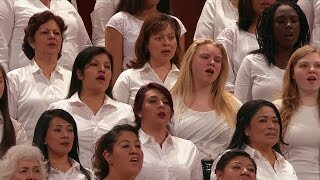 From the May 2016 Ensign — Music by the Tabernacle Choir; Mack Wilberg, director; Andrew Unsworth and Clay Christiansen, organists: “Let Zion in Her Beauty Rise,” Hymns, no. 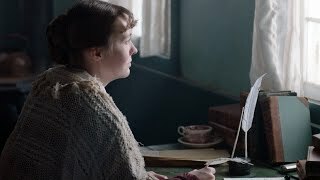 41; “The Morning Breaks,” Hymns, no. 1, arr. 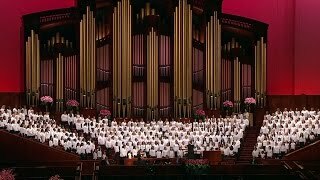 Wilberg, unpublished; “I Will Follow God’s Plan,” Children’s Songbook, 164, arr. 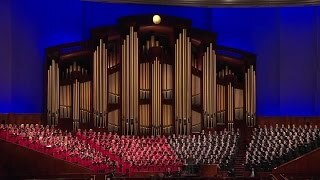 Hofheins/Christiansen, unpublished; “You Can Make the Pathway Bright,” Hymns, no. 228, arr. 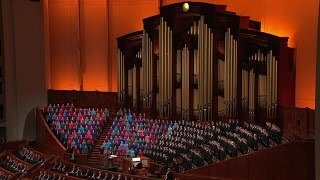 Wilberg, unpublished; “Rejoice, the Lord Is King!” Hymns, no. 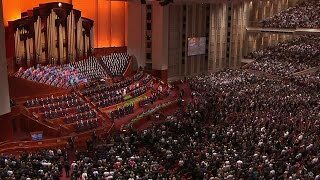 66; “Press Forward, Saints,” Hymns, no. 81, arr. 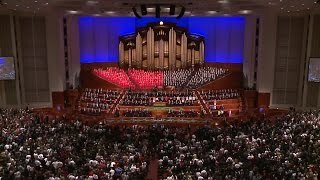 Wilberg; “O Thou Rock of Our Salvation,” Hymns, no. 258, arr. Wilberg, unpublished. 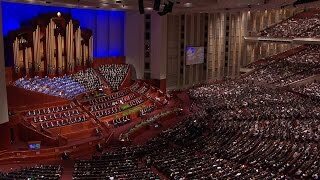 From the May 2016 Ensign — Music by the Tabernacle Choir; Mack Wilberg and Ryan Murphy, directors; Linda Margetts, organist: “Praise to the Lord, the Almighty,” Hymns, no. 72, arr. Wilberg, pub. by Oxford; “For I Am Called by Thy Name,” Gates, pub. 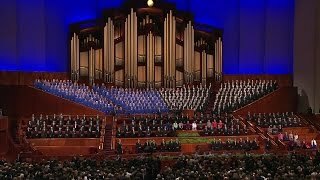 by Sonos; “Guide Us, O Thou Great Jehovah,” Hymns, no. 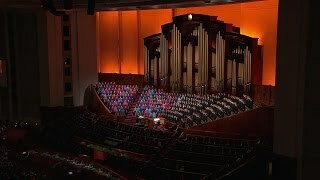 83; “The Day Dawn Is Breaking,” Hymns, no. 52; arr. 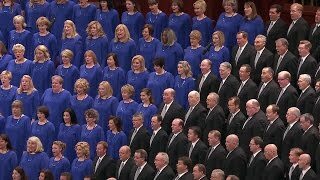 Murphy, unpublished; “Sing We Now at Parting,” Hymns, no. 156, arr. Wilberg, unpublished.